Excel Auto Body & Auto Glass, Inc.
We can repair your vehicle to its pre-accident condition and better! Come in and see us! The highly trained technicians at Excel Auto Body use the best equipment and techniques available today to return your car, truck or sport utility vehicle to it’s pre-wreck condition. Excel Auto Body uses parts that meet or exceed the standard for a new vehicle. Quality craftsmanship is as important today as it was back in 1959 at Excel Auto Body. Excel Auto Glass uses the best equipment and techniques to replace a wide variety of auto glass. Excel Auto Glass can come to you and repair your damaged auto glass on-site. Or you can bring your vehicle to us and we’ll do the repairs in our climate controlled environment. 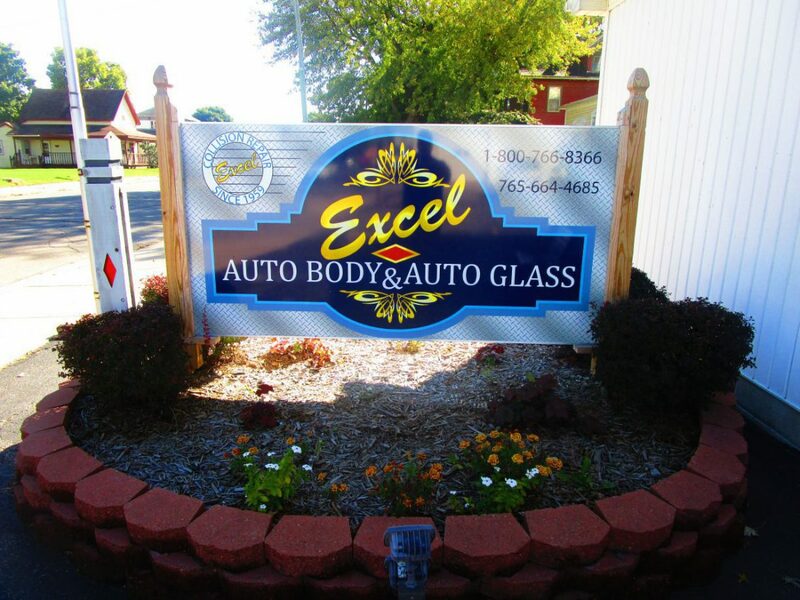 Excel Auto Glass, Grant County’s premier auto glass repair shop.